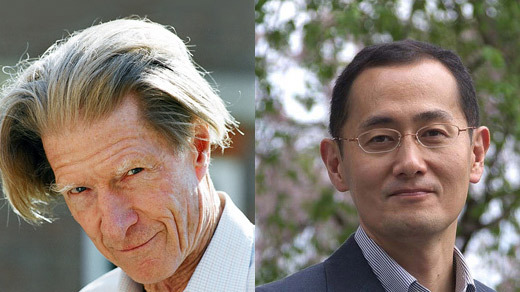 Two men: John B. Gurdon of the University of Cambridge in England and Shinya Yamanaka of Kyoto University in Japan. Each scientist made a discovery about stem cells, but more than 40 years apart. In 1962, Gurdon successfully cloned a tadpole by taking a cell from a frog’s intestines, removing its nucleus (the “brain” of the cell) and inserting the nucleus of a frog egg. 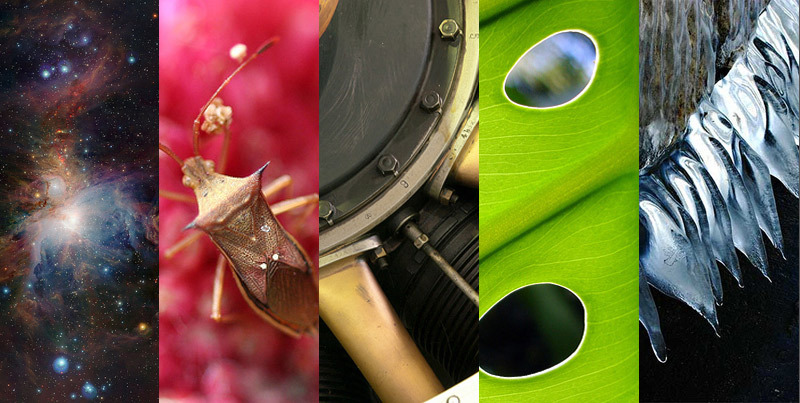 The cell grew into a tadpole, and Gurdon discovered something that has a profound effect on stem cell research today. Fast-forward 44 years, to when Yamanaka figured out that you can take an adult cell from nearly any part of the body, and re-program it as a stem cell that can take on any form and function. This is otherwise known as a pluripotent cell. Yamanaka did this by inserting four specific transcription factors into the cell. Transcription factors are proteins coded by master genes that then go around controlling other genes. It’s a little technical, but the take-home message is this: Because of Yamanaka, scientists can create stem cells without taking them from an embryo, or new life before it becomes a fetus. That means you can program cells to treat problems like diabetes, Alzheimer’s, Parkinson’s or spinal cord injuries and avoid much of the moralistic issues people take with stem cell research. That isn’t to say all moralistic speed bumps are avoided. There are still anti-research advocates who say manipulating cells in this manner is still a mode of creating life, and that’s a bit too close to the divine for comfort. No matter what side of the debate you take, what isn’t debatable are Gurdon and Yamanaka’s contributions in the field. And now they each have a Nobel Prize to prove it.